Doğa and Adim Adim volunteers will fundraise for the conservation of globally threatened Imperial Eagle, by running at the Eurasian Marathon, Istanbul, on November 13. The project will be implemented with the support of local farmers and shepherds who share the same habitat with eagles and the funds will be used to build artificial nests, cooperation with BSPB (BirdLife Bulgaria). 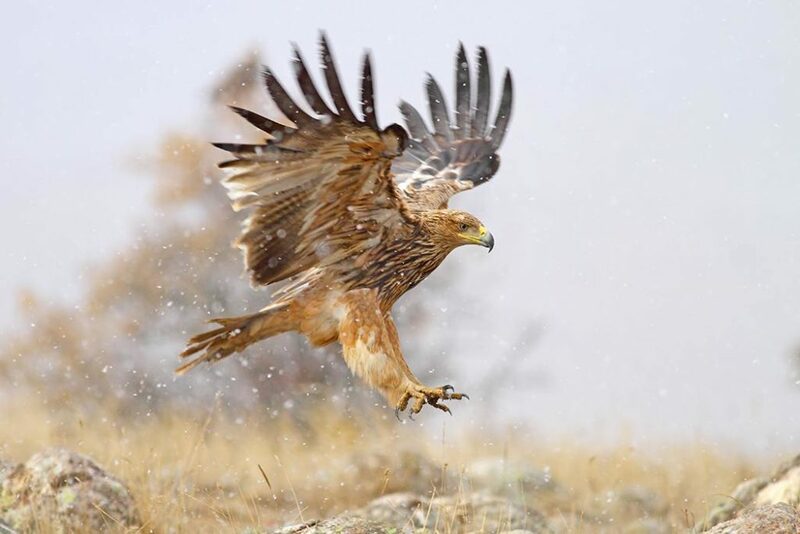 Imperial Eagle habitats in Turkey are surveyed within the “Steppe Conservation Program” of Doğa (BirdLife Turkey), launched in early 2016 with the help of many international partners including the BSPB, BirdLife in Bulgaria. The program aims to spread the message on the richness of the steppes of Anatolia and take immediate conservation measures for globally threatened bird species, including the Imperial Eagle. 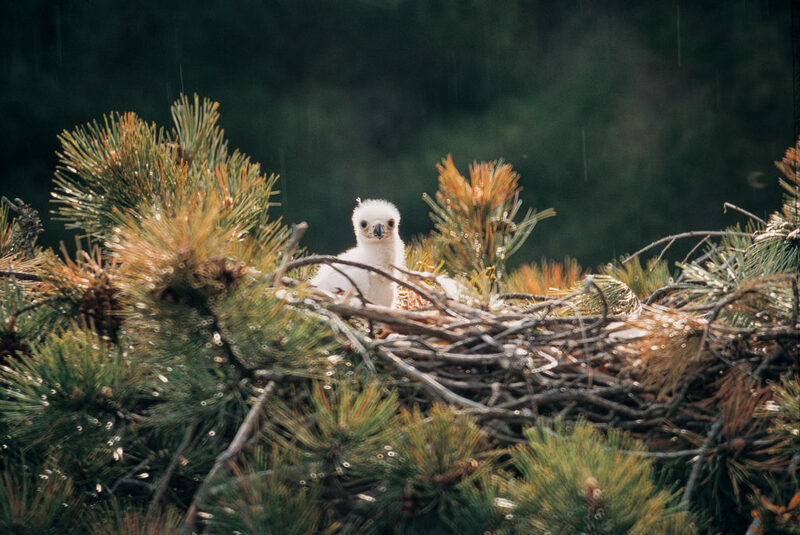 Every year, Imperial Eagle chicks hatch in approximately hundred different locations in Anatolia and Thrace but the population is decreasing. According to Doğa’s recent study, the main threats responsible for the decrease in the Eagle population are habitat loss, electrocution of adults and collusion with wind turbines, lack of suitable nesting trees and the destruction of the nests with storms. On the other hand, protection of nests and nesting territories are identified as top priorities for conservation action. Doğa and Adim Adim volunteers will fundraise for the conservation of globally threatened Imperial Eagle, by running at the Eurasian Marathon, Istanbul, on November 13. Donations will be used to strengthen the most fragile nests, establish artificial nests and save nesting trees from logging.